Ricky Gonzales ran away from Charles F. Tigard Elementary School Tuesday morning, wearing a teal-colored sweatshirt. 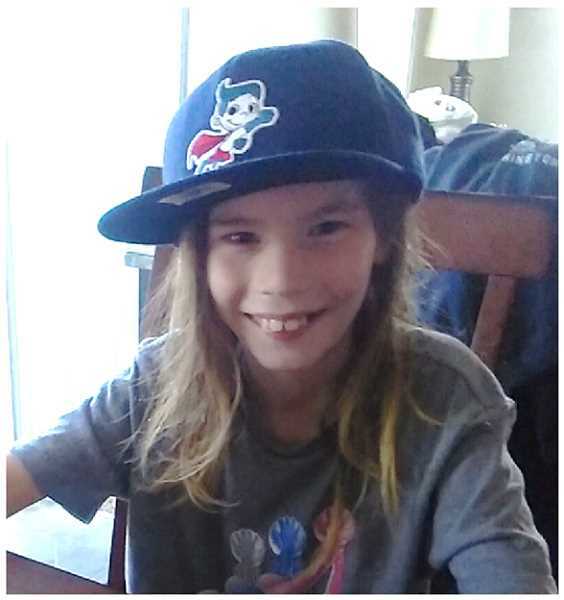 Tigard Police are searching for the whereabouts of a 9 year-old Tigard boy. Ricky Gonzales was last seen this morning running away from Charles F. Tigard Elementary School. The school is located on Grant Street near Walnut in Tigard. Ricky was wearing a teal-colored sweatshirt, maroon pants and a Trailblazer hat. If anyone sees the boy, they are asked to call 9-1-1.